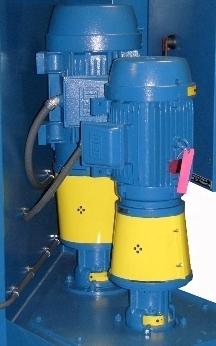 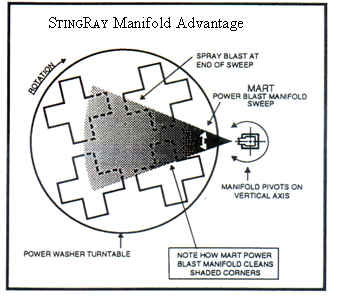 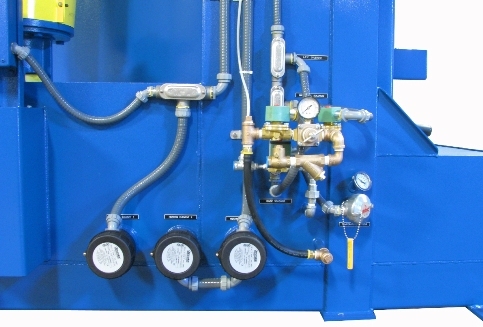 The StingRay 12090 Clamshell parts washer is engineered for heavy duty cleaning in many different applications where the load capacities exceed 20,000 lbs / 12,684 kg such as off-road equipment, surface mining electric and diesel shovels, loaders and steel mill component rebuilding and repair. 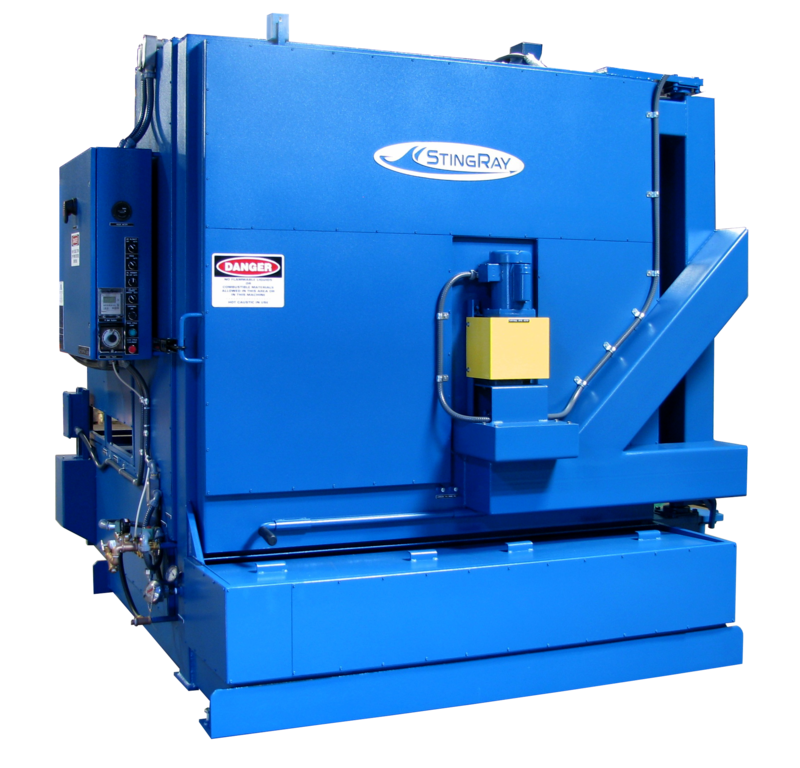 The clamshell design provides complete access for loading and unloading industrial parts up to 60,000 lbs / 27,180 kg. 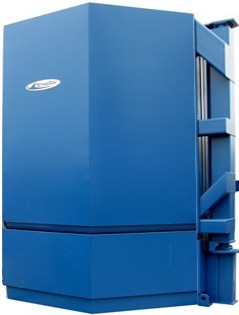 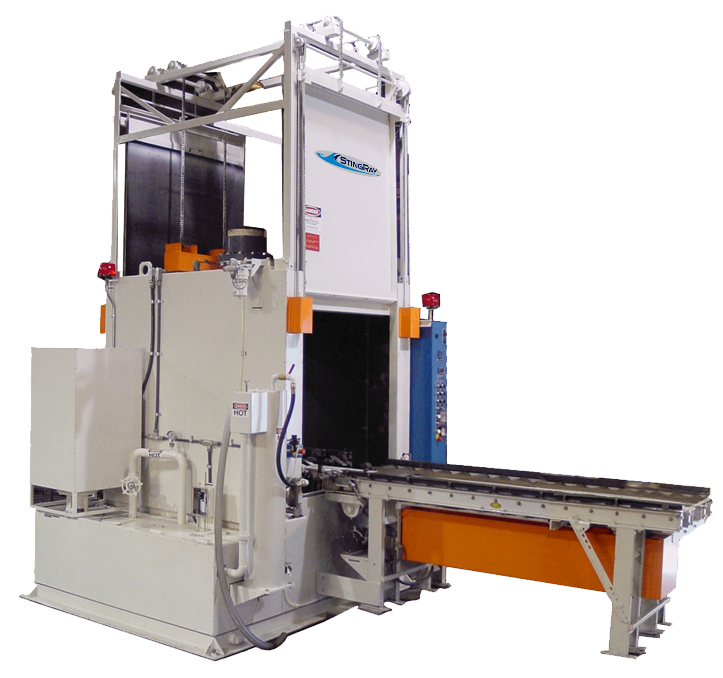 The 12090 parts washer is unmatched in its high reliability, superior performance and productivity.